Nelson Roman during his farewell address to the Holyoke City Council. The community organization Nueva Esperanza in Holyoke, Massachusetts, says police are investigating charges against its former executive director, Nelson Roman — who has since moved to Chicago. Reading from a statement, Nueva Esperanza board member Juan Gabriel Sanchez-Sanchez said board president Rosa Pantoja found "some questionable transactions" when going through the organization's finances. After Pantoja questioned Roman about the transactions, according to the statement, "The answers received from Mr. Roman were not satisfactory to the board of directors. We immediately exercised our due diligence by contacting the Holyoke Police Department, who began a formal investigation." Holyoke police did not return calls confirming the investigation, but MassLive quoted Lt. Jim Albert as saying the department began looking into allegations against Roman in early December. Roman, who was also a Holyoke city councilor, started working at Nueva Esperanza as interim executive director in June 2017, and was hired for the permanent position in June 2018. Although Roman did not mention publicly which organization in Chicago had hired him, NEPR learned he is now working at El Rescate, a transitional living program operated out of the Puerto Rican Cultural Center in Chicago. When contacted recently by phone, Roman said he kept his new workplace private because he wanted “a fresh start.” Roman has not responded for further comment since the Holyoke investigation became public. When Roman left Nueva Esperanza, he also vacated his City Council seat before his term was up. "It didn't seem like anybody [on the council] knew where specifically he went. And that was a little odd," said City Councilor Linda Vacon. Valentin said she and Roman were fellow activists, Puerto Ricans and members of the LGBT community. She said she joined Roman on a trip in 2016 to visit the Puerto Rican Cultural Center in Chicago — where Roman has since been hired. Springfield, Massachusetts, is on its way toward limiting single-use plastic bags. An ordinance proposed in the City Council cleared its first legislative hurdle. 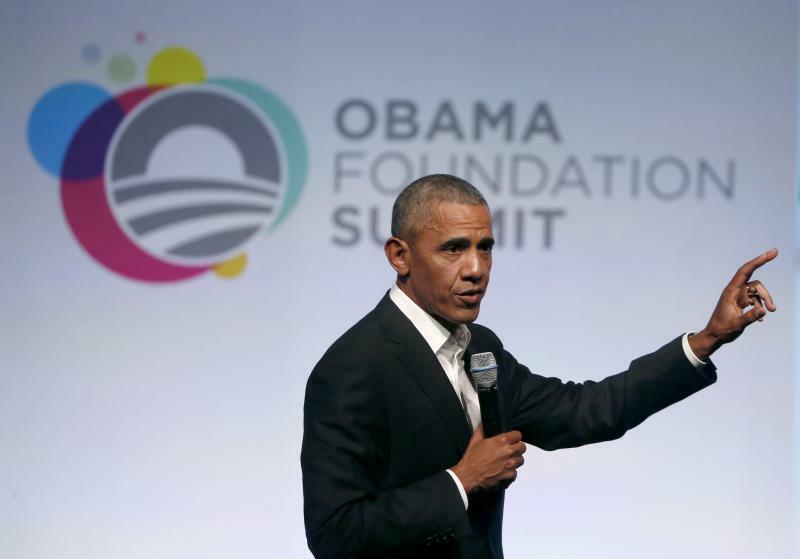 The Obama Foundation is recruiting 100 young people in Hartford to be part of a six-month training program to develop the next wave of community leaders in Connecticut’s capital city. The former police commissioner in Springfield, Massachusetts, has received a payment from the city after his abrupt departure last week.